Pitt football head coach Pat Narduzzi announced the dismissal of tight end Charles Reeves Jr. on Friday, leaving the team down one player. 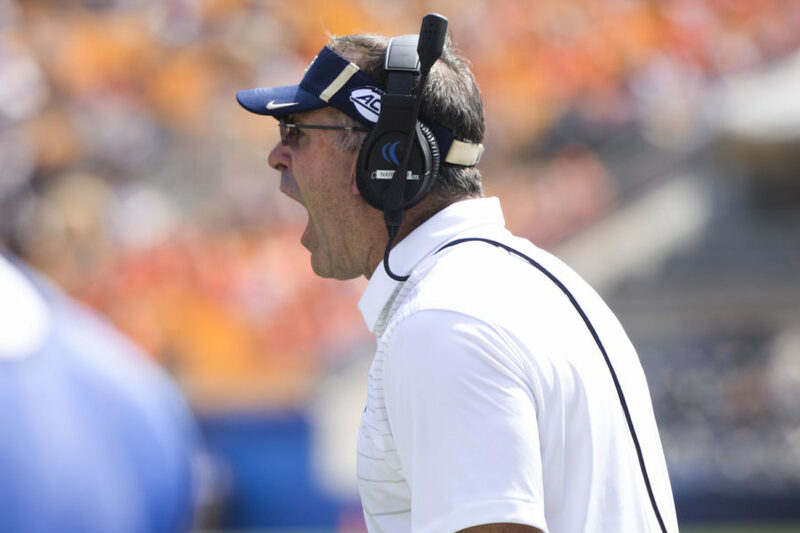 Narduzzi gave no specific reasons for Reeves’ dismissal in the news release from the university, and simply cited “disciplinary actions.” The University denied further comment. Reeves played a single season as a freshman redshirt last season. The 6-foot-5 four-star prospect from Steubenville, Ohio was ranked as the 16th tight end prospect in the state of Ohio by 247Sports. His departure leaves the Panthers with just three tight-ends — sophomore Grant Carrigan, redshirt freshman Tyler Sear and graduate transfer Will Gragg. The team has also received commitments from tight ends Jason Collier and Travis Koontz, who are expected to join the team in 2019. Pitt plays its first game of the 2018-19 season on Sept. 1 at Heinz Field against Albany.